On December 6, John Ford will shed light on the psychology of selling to the world’s wealthiest people at Mumbrella’s inaugural Luxury Marketing Summit. 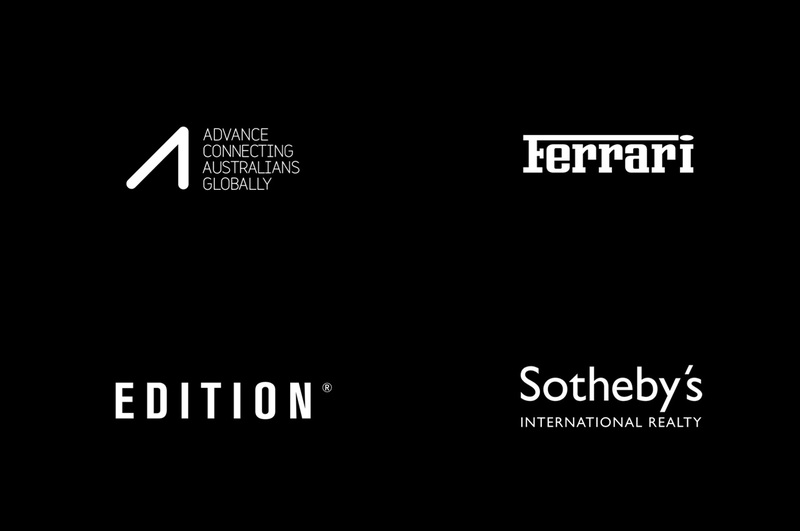 He’ll lead an illuminating conversation with leading luxury experts from Ferrari, Advance, Sotheby’s International Realty and Living Edge/EDITION. 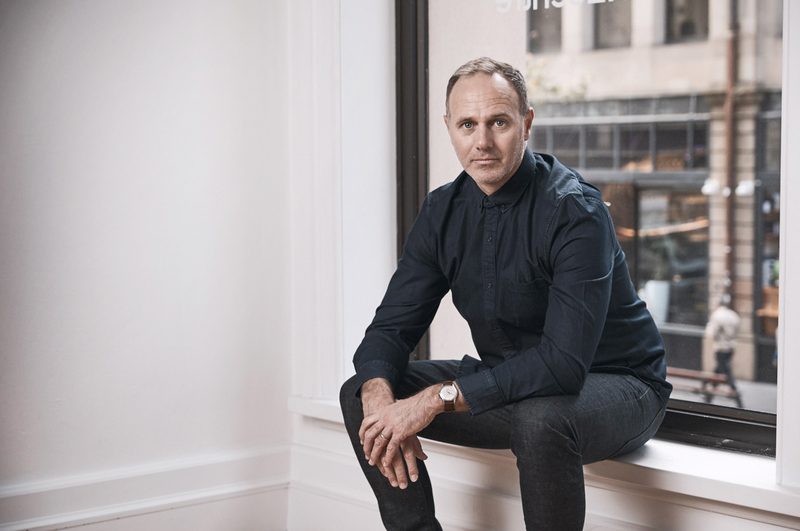 “I’m really excited by the four panellists I’ve invited to be part of this conversation – they are all experts in relationship building, not selling,” said John Ford, The One Centre’s Founder and CEO, in a recent interview with Mumbrella. In a session titled, ‘The Psychology of Selling to Ultra High-Net-Worth Individuals’, Ford will be joined by Herbert Appleroth of Ferrari Australasia; Emma Rugge-Price of Advance; Jo Mawhinney of Living Edge and EDITION Collections; and Robert Curtain of Sotheby’s International Realty. Together, they’ll reveal why developing lifelong one-to-one relationships with luxury buyers requires a single-minded commitment to providing the highest levels of service, integrity and authenticity. 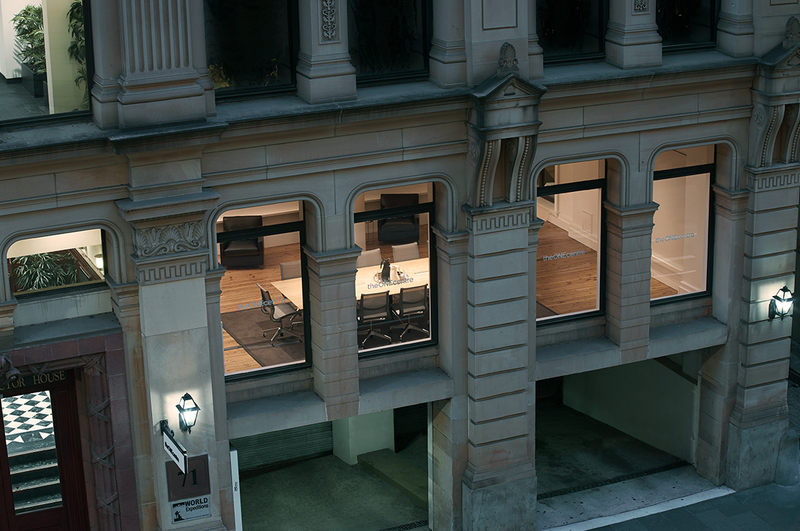 Appleroth, Mawhinney and Curtain lead timeless luxury brands, while Rugge-Price helps helm a network of powerful Australian executives and entrepreneurs, which includes a large number of HNWIs. None of these experts ‘sells’ to their network – what they do is create a sense of culture, community connection and collectability. “It’s not about building a database. It’s actually about building a close social network of people that you help, people that you serve, that you open up your products to – but it’s not a transaction, it’s much more about a relationship and shared passions,” explains Ford. The richest people in the world – those lucky enough to have investable assets of at least AUD$40 million – make up just 0.003% of the world’s population, yet hold 13% of the world’s total wealth. Almost one-third of these ultra-high-net-worth individuals (UHNWIs) are based in the United States, but Asia is catching up, according to the Credit Suisse Global Wealth Report 2017. Australia’s population of high net worth individuals is also growing, up 9.2% in 2017 to 278,000 people, according to Capgemini’s World Wealth Report 2018. When targeting such a rare, mysterious and elite market segment, the normal rules of marketing no longer apply. ‘The Psychology of Selling to Ultra High-Net-Worth Individuals’ presents a rare opportunity to learn from leaders in their field. They’ll explain how they rose to the top of their game by building trust and rapport in a genuine way. 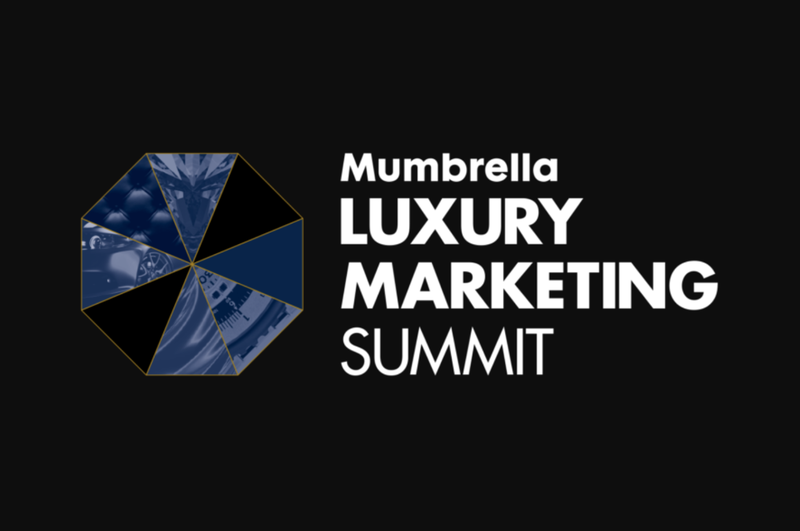 * Mumbrella is offering discounted tickets to the Luxury Marketing Summit for our network of collaborators, clients and friends. Email hello@theonecentre.com to find out more – watch John Ford’s interview with Mumbrella here.